I had the great pleasure of meeting Francesco & Grazia Barba two years ago in Lecce, Italy. 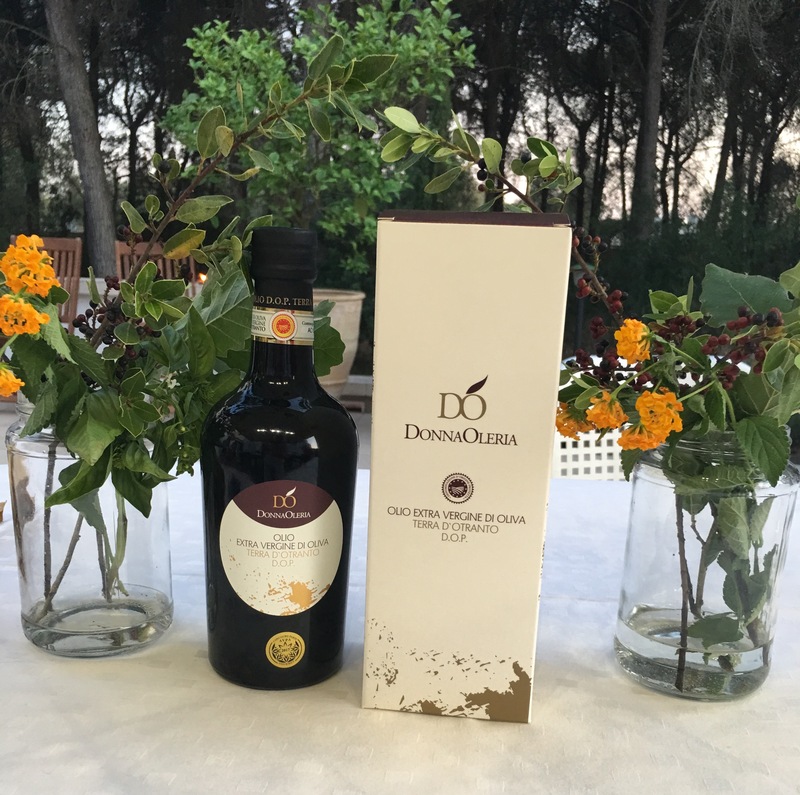 The introduction came from a lovely lunch that Cynthia Louthan organized in her and her husband Gianni’s newly restored Masseria. Cynthia & I had become FB friends, through mutual friends, loves & passions. 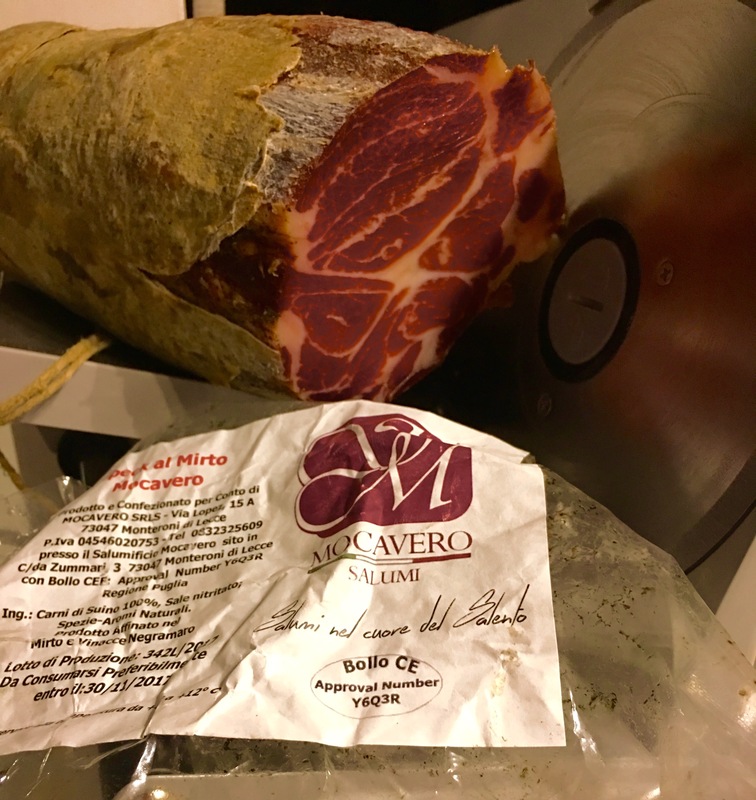 I just happened to be in Puglia traveling and researching for a future culinary tour when I received a message from Cynthia to come to lunch. Good food, wine and great people I am not one to say no. What a beautiful day and the opportunity to taste the great extra virgin olive oil that Francesco & Grazia produce. 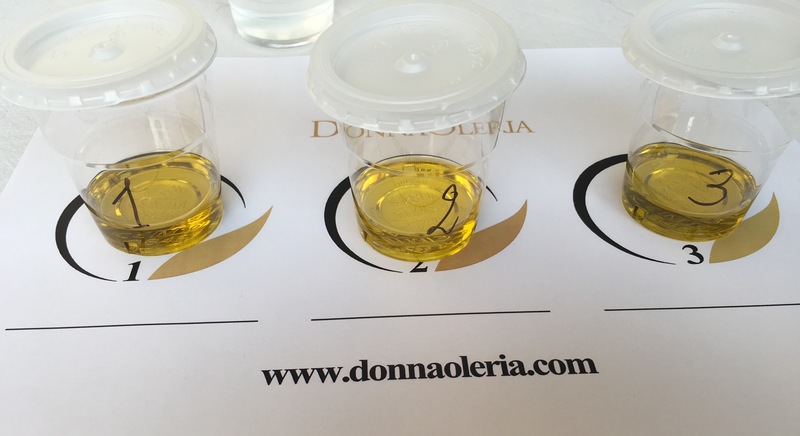 I knew immediately that I needed to include a visit to Donna Oleria for my Culinary Wine Tours. 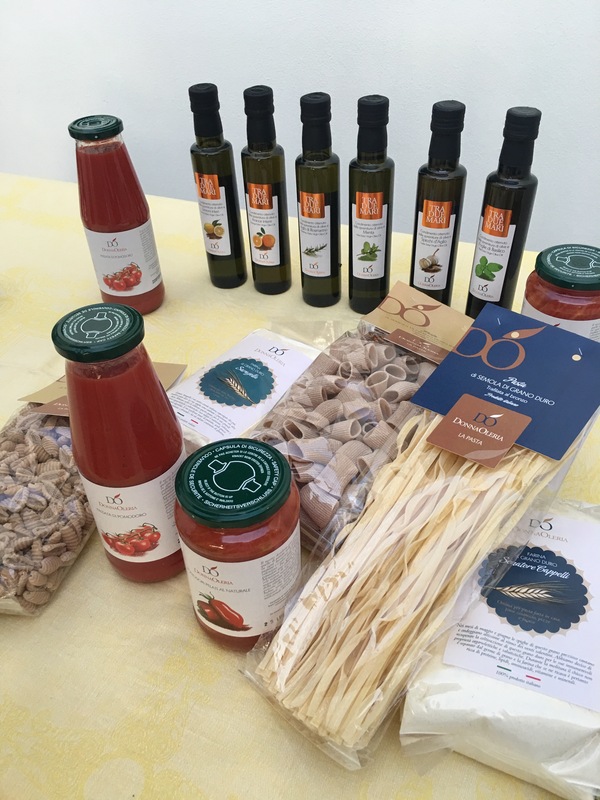 I am happy to say that I have brought 4 tour groups to visit their farm in Lecce for olive oil tastings along with country lunches & dinners. 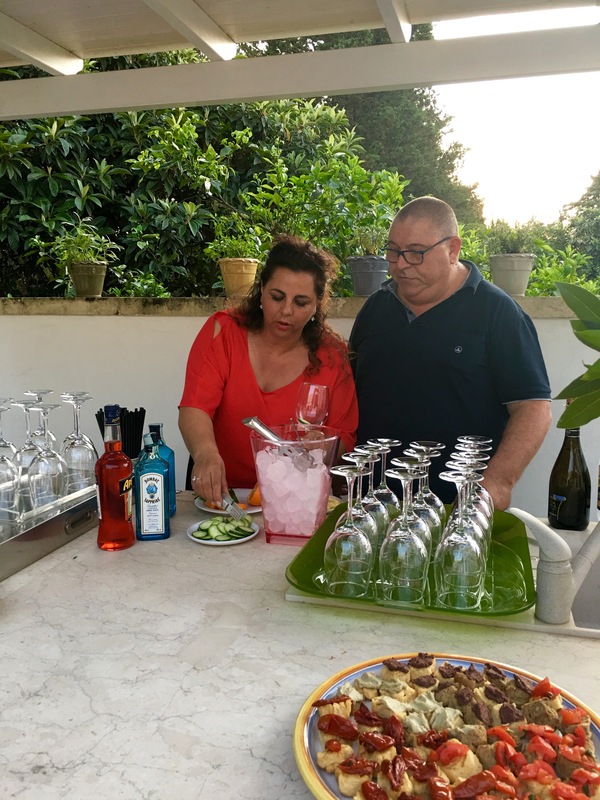 Pino & Paola our bartenders for the evening. The best PinoTonics (gin & tonic) ever! 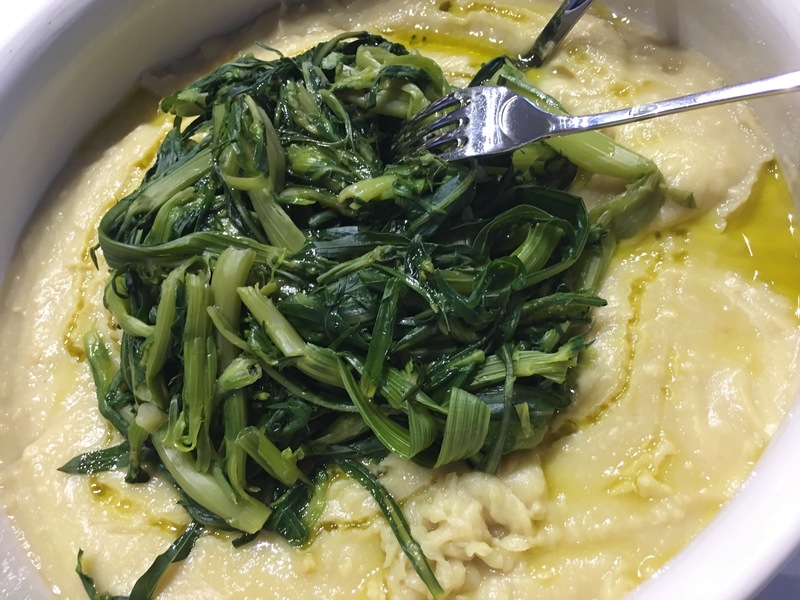 The best fava bean puree ever…Grazia I need to come cook with you for a week. 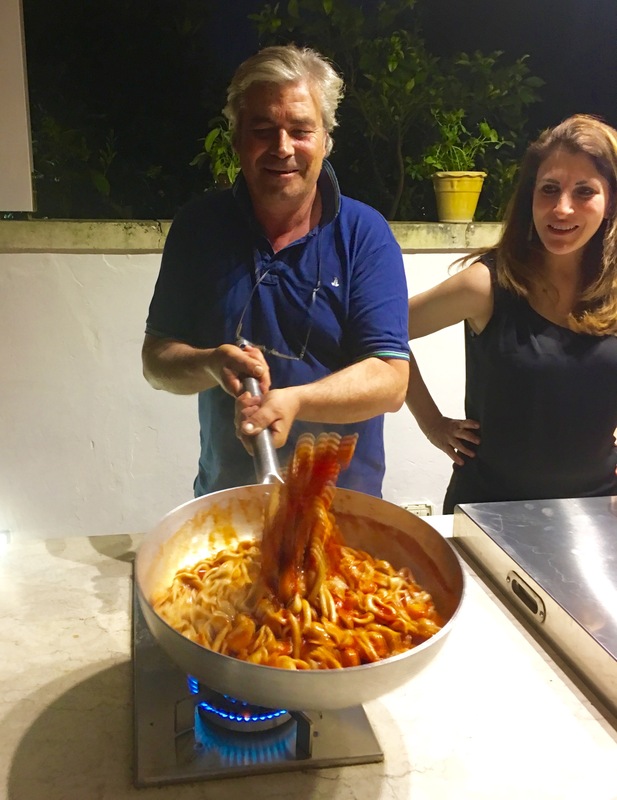 Francesco & Grazia preparing us dinner using everything from their farm. 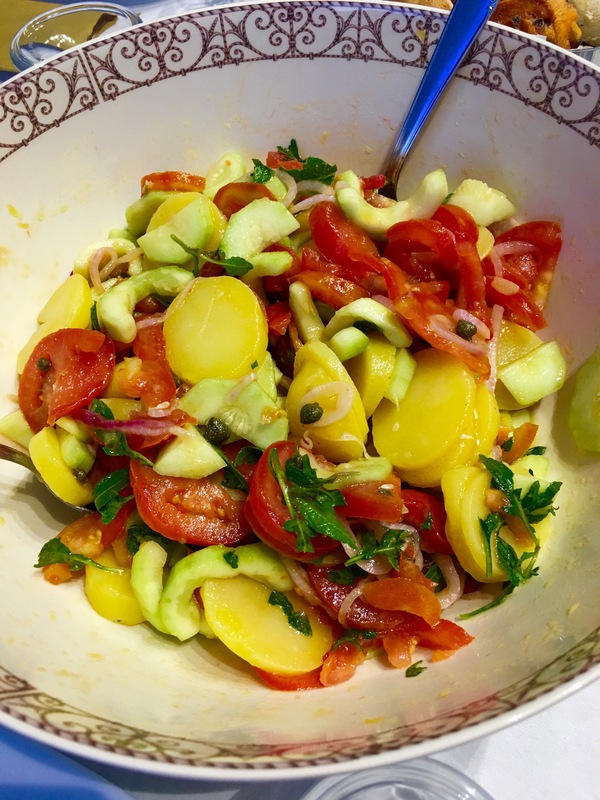 Organic grain milled into flour for pasta, fresh tomatoes & basil from their gardens and extra virgin olive oil of course. 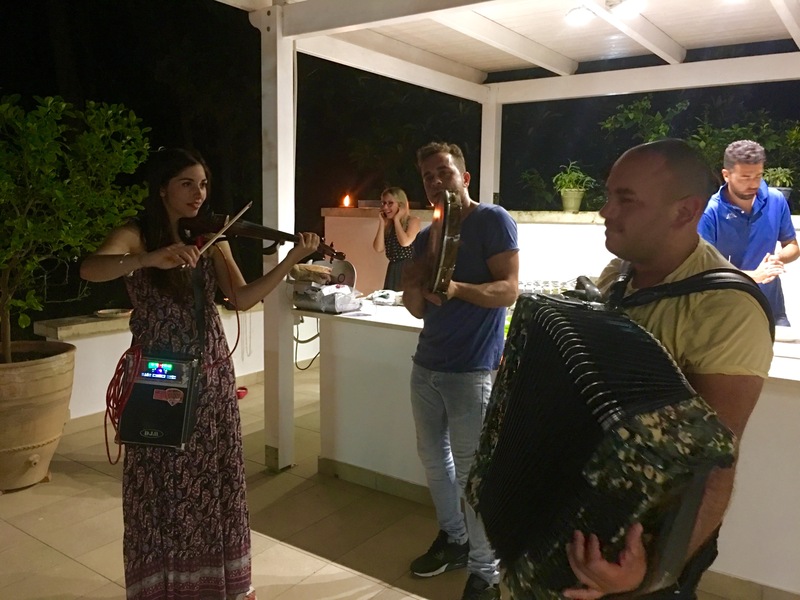 Young local musicians playing the old traditional songs of Salento… such talent! 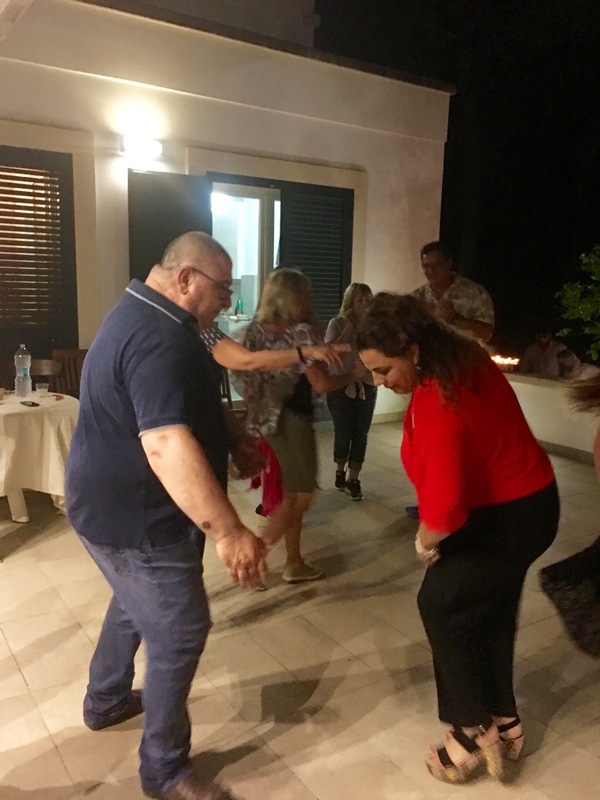 Is it a surprise that Paola & Pino can get the dance party started?